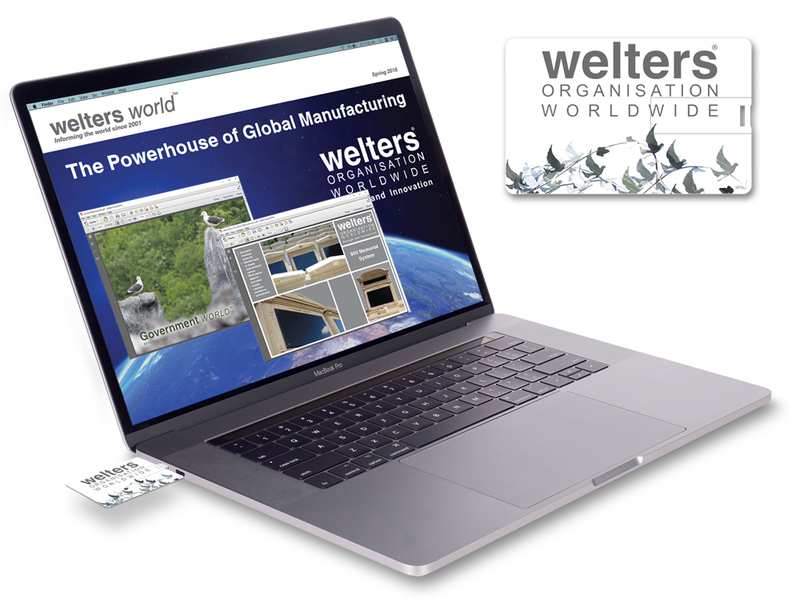 The latest editions of Government WORLD and the welters world supplemental are available to download on the Government World website. 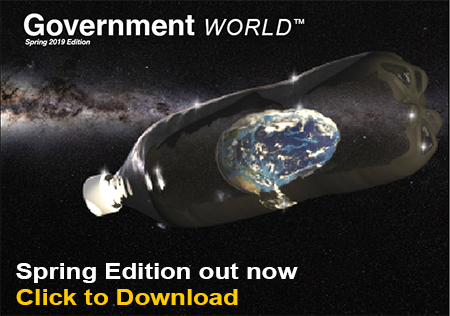 Government WORLD magazine is published quarterly and covers news items from local government and the main UK political parties over each three month period. The next edition will be published in June. 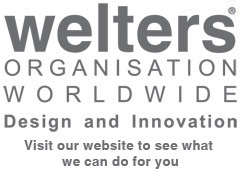 welters world covers the work and innovations carried out by welters organisation worldwide over each subsequent quarter and is the main supplement to the magazine. The publications are available in hard copy, digital download and USB slim card formats. The post Government World and welters world new editions appeared first on Latest News.